Can The Legalisation Of Cannabis Bring Business? The world is every changing and seems to be moving at the speed of light with how fast things are progressing. Our American and Canadian neighbours and some parts of Europe have moved forward in allowing cannabis to become a legal product. The question is if we do the same can it bring us business? The fact is that the UK needs a booming economy we have an amazing health care system to support and nobody wants to take that away as it is something that makes us an amazing country. We have a growing problem with poverty and homelessness and a spike in income for the country means a spike in taxes going into the system which can help use provide a solution to problems instead of a plaster. Personally I think filling this need through a taxable business is a fantastic opportunity for the UK. 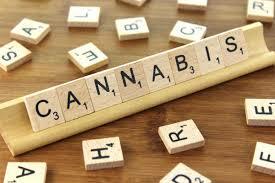 People already recreational use cannabis for either relief or pleasure. Whichever the reason if this was brought above board and taxed in the same way alcohol and cigarettes are not only would the income be great but so would the safety aspect. So many people complain about the idea that cannabis is a gateway drug that could lead to harder places but if you don't go meet a strange person in an alley way who may have malicious intent and dubious strains of weed then some of this fear is taken away. 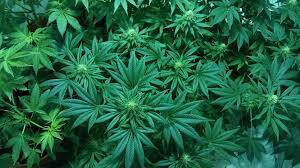 When cannabis is bought and produced illegally there is no monitor on what goes into the growing and production. This means that harmful pesticides or even other drugs can be laced into the product. If this became legal then growing and distribution could be monitored and maintained safely. This would also produce jobs and trade for those in need.